Thousands of Australia's wild horses (brumbies) are facing extermination. Kosciuszko National Park, a nearly 2,700 square mile alpine expanse in New South Wales, is currently home to 6,000 free-roaming brumbies. The Park is home to the famed Snowy River, and Australia's highest peak, Mount Kosciuszko, part of the Snowy Mountain Range. However, in an attempt to protect the park's fragile alpine environment, the Australian government has developed a plan to cut the number of brumbies, Australia's wild horses, in the park down to just 600 over the next 20 years. Brumbies currently run wild across half of the park, but once culled, the population will be relegated to specific parts of the park. The extermination plan calls for a combination of methods to cull the brumby population. The proposed methods include trapping, sterilization, and ground shooting. Aerial shooting has been specifically excluded from the plan, as in the past it has resulted in slow, painful deaths for many horses, and has generated massive public outcry as a result. Mark Speakman, Environment Minister for the State Government of New South Wales, says the horses, an introduced species, are reproducing at an unsustainable rate; they are damaging the health of their environment and threatening Australia's native plants and animals. 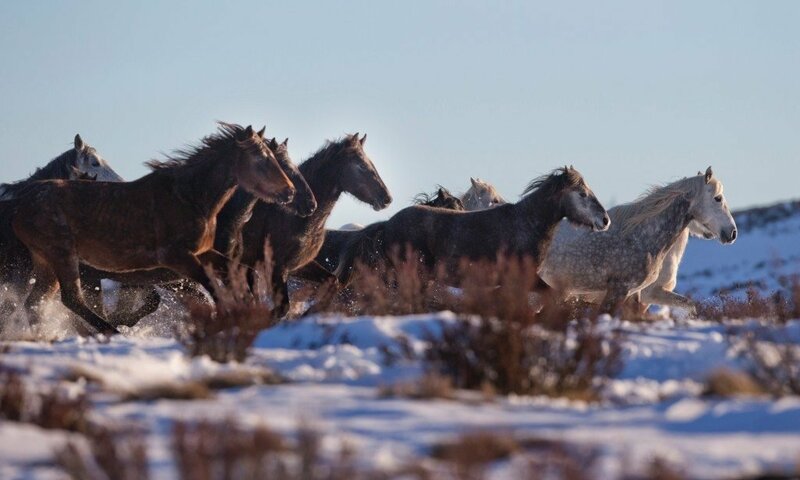 "Wild horse management is an emotive and complex issue. 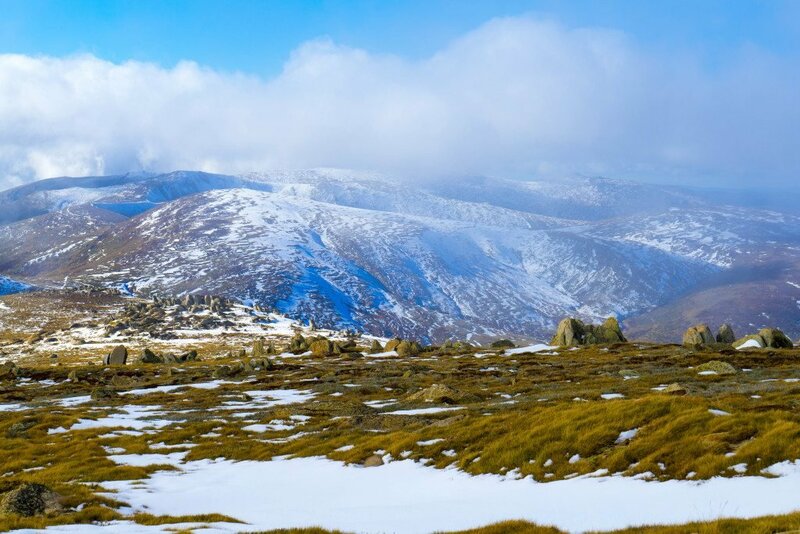 There are diverse opinions in the community and often deeply held views which polarise stakeholder groups...It is clear, however, that the broader community values the unique environmental values of Kosciuszko National Park and looks to the National Parks and Wildlife Service to Protect these values." Brumbies are a fixture in Australian folklore, poems, songs, books, and movies. They are a beloved piece of Australia's cultural heritage. As such, their extermination is likely to provoke an enormous emotional response. The extermination plan is open for public comment until July 8 and is expected to generate a great deal of heated debate.